​The Atlanta Braves made a move today to whittle down their roster as opening day approaches. The team announced that they're out-righting southpaw to Triple-A. ​​Freeman will have the opportunity to elect for free agency before being sent down to the minors. A seven-year MLB veteran, the left-handed reliever has spent the last two seasons in Atlanta. 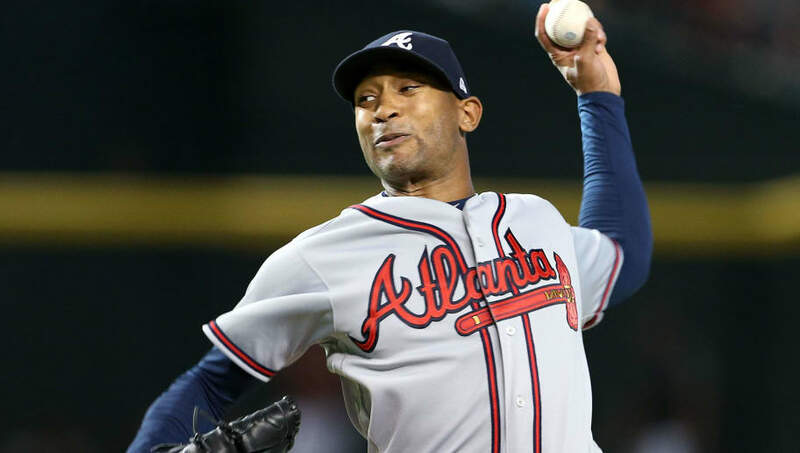 After a successful 2017 campaign in which he managed a 2.55 ERA, Freeman struggled to replicate his dominance and saw that number climb to 4.29 in 2018. He did, however, record a career-high strikeout rate at 10.4 strikeouts per nine innings. Outrighting Sam Freeman opened a spot on the #Braves 40-man roster. ​​In fairness to Freeman, he was also competing for a spot in a bullpen that has plenty of talent to go around. Losing out to the likes of Arodys Vizcaino, AJ Minter, and Shane Carle is nothing to hang your head about. The team's addition of ​Josh Tomlin may have also influenced the decision. If Freeman does choose free agency, there will be no shortage of teams looking for his help. The Milwaukee Brewers, for example, are in need of relief help after ​Craig Counsell revealed that Corey Knebel has a partially torn UCL. Freeman has a big decision ahead of him, and he may have the chance to make the Braves regret out-righting him.